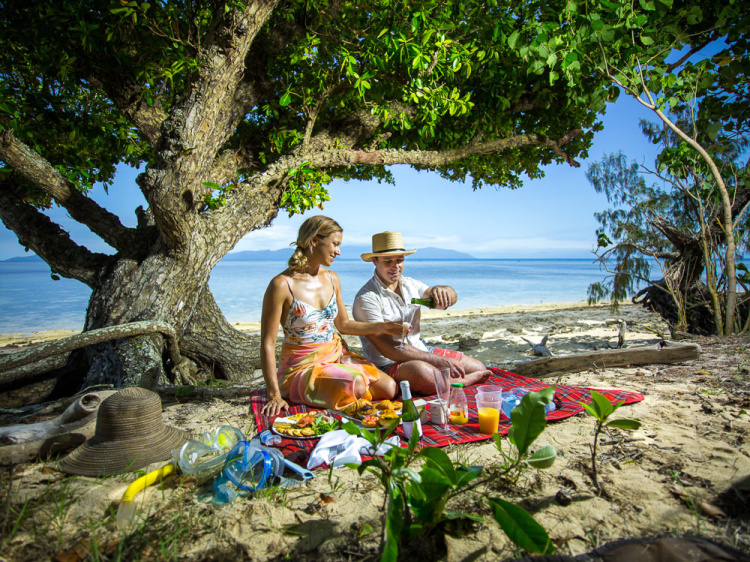 6 Night Ultimate Cairns Getaway - Tourism Town - The Tourism Marketplace - Find and book authentic experiences. Payment is not required at this stage. 6 Night Ultimate Cairns Getaway will contact you directly to confirm payment options and availability.